A motorhome, or motor caravan as it is sometimes known, gives you the freedom to go where you want, when you want. It can transform your leisure time, turning every weekend into a holiday and every holiday into an adventure. Little wonder that sales are booming, and that there are now a current estimated 120,000 motorhomes on the road. If you are considering investing in this glorious lifestyle, do remember that size isn’t everything – and that the largest or most generously equipped motorhome may not be the best decision for you. Smaller models may have all the space you need, and be more versatile in use. First ask yourself a few questions about how you intend to use the unit. For example, if you intend to use the motorhome as an everyday vehicle as well as for leisure, a compact high-top conversion or elevating roof model might be the right answer. 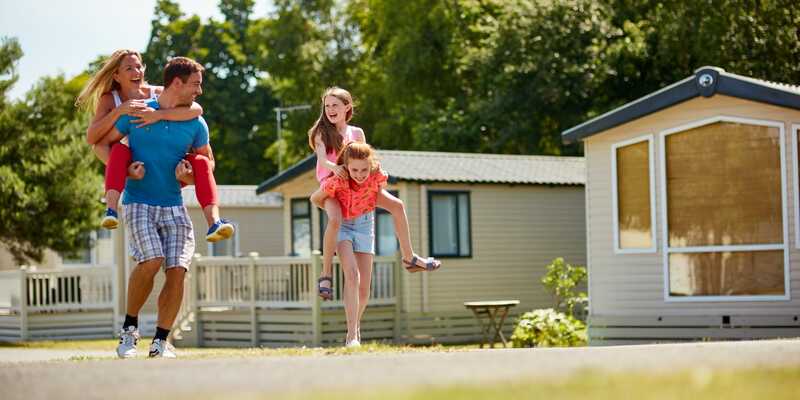 If, like most people, you plan to stay on holiday parks which have full facilities, you might not need all of the on-board equipment options that would be useful if leaving the beaten track. There’s a great choice of sizes and layouts, ranging from compact campervans to luxurious A-class vehicles, plus an abundance of places to stay. It might seem obvious, but do check that you have room on your driveway not just to park but also to manoeuvre the vehicle. Or check out secure storage facilities nearby. Driving a modern motorhome is a pleasure. Powerful turbo diesel engines pull with ease, cabs are comfortable and designed for long journeys with great visibility, clear instruments and power steering. There are a number of basic questions about motorcaravans which many people ask at the outset, and we’ve set out some of these below. It’s usually a maximum of four people. All manufacturers specify the number of designated passenger seats for travelling. These will all have seat restraints fitted. All towns will have some parking where a motorhome can be left. Inevitably there are some height restrictions, particularly in some multi-storey car parks but generally there are no limitations. Are there any motorhomes with automatic gearboxes? Ford, Volkswagen and Mercedes offer automatic transmission on some of their models. Where can I get a motorhome serviced? Your motorhome retailer will look after the habitation area and some may be able to look after the mechanics. Most vehicle maintenance should be carried out by the Chassis manufacturers’ own Light Commercial Vehicle (LCV) service network. An MOT is required on a motorhome after three years, just like a car. For motorhomes, it is advisable to go to a commercial vehicle testing station as they have the capacity and equipment for larger vehicles. Can you buy a motorhome to fit into a standard garage? Low line conversions with an elevating roof usually fit a standard garage. What are the rules for seating passengers? Passengers should only use designated passenger seats, as specified by the motorhome manufacturer. Seatbelts in the rear of a motorhome where fitted, should be worn. Are motorhomes suitable for disabled people? Many disabled people who normally use a wheelchair and their carers find that motorhome vehicles can be easily adapted for their needs. Ramps and lifts can be fitted and some other internal modifications can be carried out to adapt the vehicle, which, subject to an individual’s eligibility, can be supplied without VAT. Is there any way we can try a motorhome out before we buy? Motorhomes are widely available on hire. Start by checking your local directories. Some dealers operate a ‘try before you buy’ scheme, where you can try the motorhome at little or no charge if you buy, or at an agreed time rate if you don’t. Most motorhomes have leisure batteries which can service most needs overnight and recharge on the move. 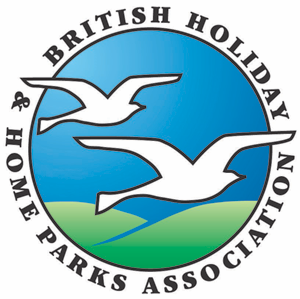 Most holiday parks now allow main connectors, for which your motorhome will be equipped. Are motorhomes equipped to deal with cold weather? Most manufacturers now build to European standards, making them suitable for year round use in the country of origin. Motorhomes offer excellent performance for their size and weight with diesel power for the majority of vehicles today, offering good fuel efficiency.